C.M.H. is the famous and well reputed hospital in Rawalpindi. It is located at Tamiz-ud-Din Road. The hospital is providing all kind of medical services. The C.M.H. is providing medical services 24 hours in a day. You can find the complete information of C.M.H. here. If you are looking for phone numbers, contact details, doctors or consultation timings of C.M.H. then you can find these details here. 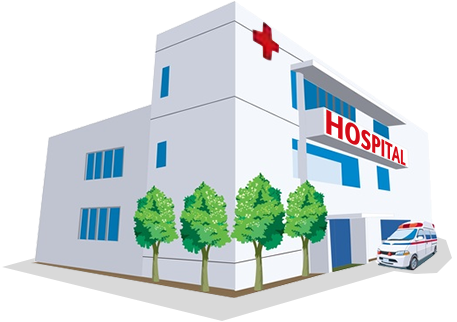 You can also find the complete list of general hospitals, clinics, kidney centres, Children hospitals, and eye hospitals near C.M.H. . Find the best delivery hospital in Rawalpindi near C.M.H. If you are looking for C.M.H. doctor timings, consultation details, location, maps and address then you can find them here. You can also find the patient and public opinions and reviews about C.M.H. here. 1. Male x rays technicians were taking female patient's x rays which is against islamic values, female x rays staff shall be hired. 2. I went to level 1 tak shop, taken chickens roll and found they were with bad smell (basi), to my surprise, three more customers came to return chicken rolls due to same reasons. They returned our money but it seems there is no quality checks or CMH food inspectors are taken care of their own kitchen and not caring about OPD food corners. This has to be looked into.